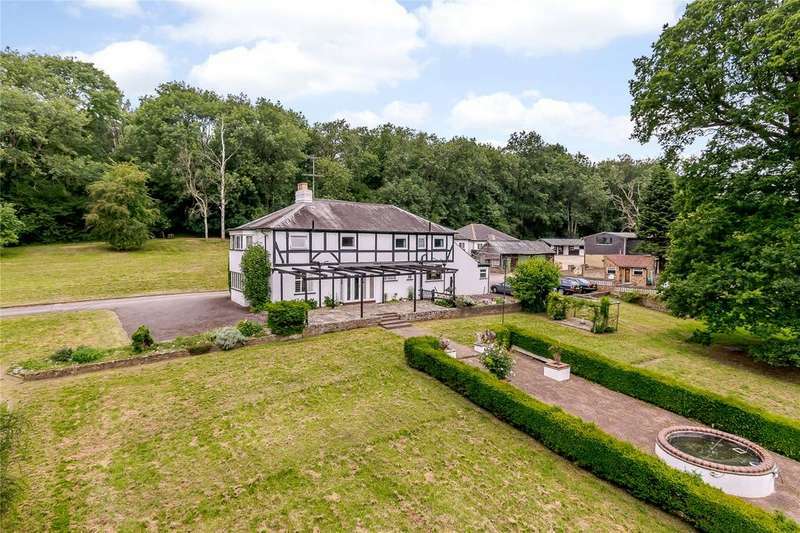 Character grade ii listed lodge house in a rural location with about 15 acres and a private lake and stables. 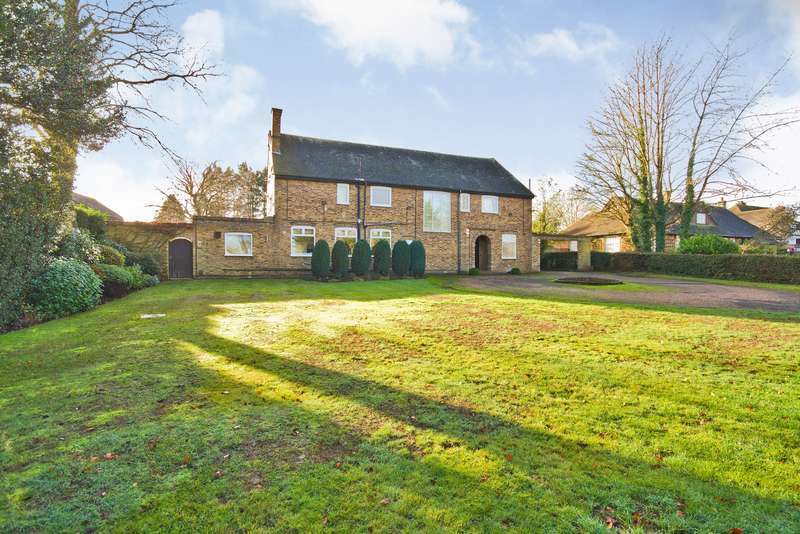 Beautifully presented detached house set in a tucked away plot in this highly sought after location. 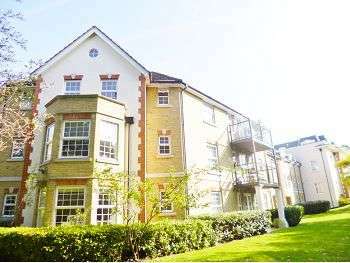 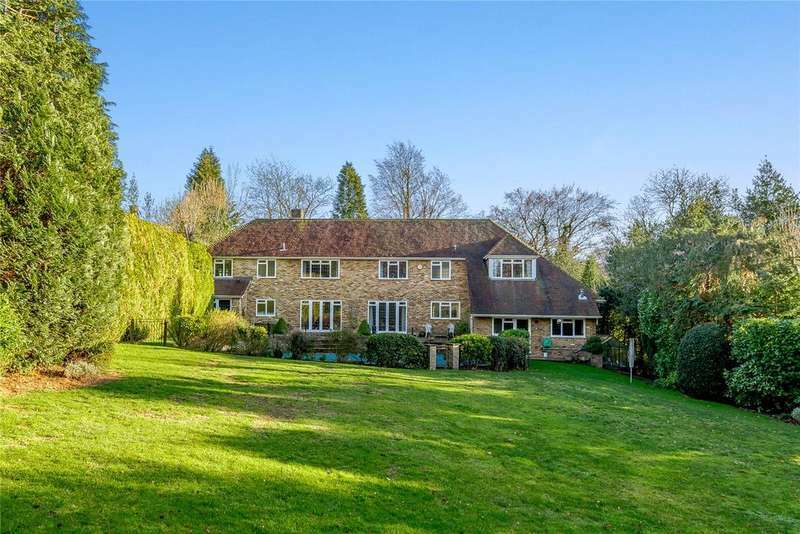 An excellent modern six bedroom detached family home standing in beautiful gardens approaching half an acre within arguably one of the best locations in valley road. 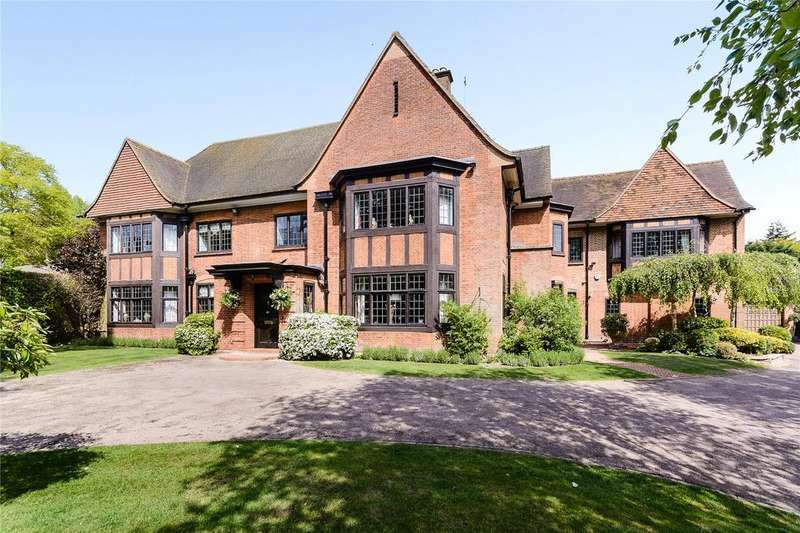 Outstanding arts and crafts style character home standing in beautiful landscaped grounds behind gates. 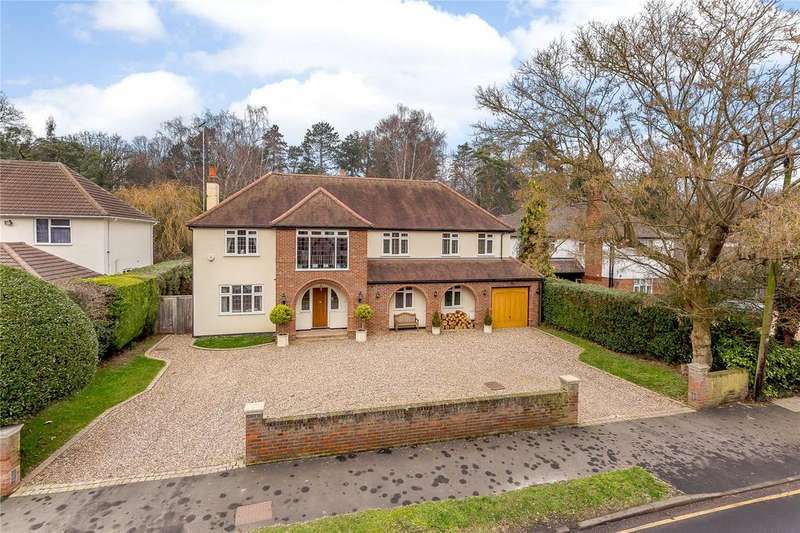 A most impressive modern detached house set in arguably one of the best locations on the loudwater estate on a 0.5 acre plot. 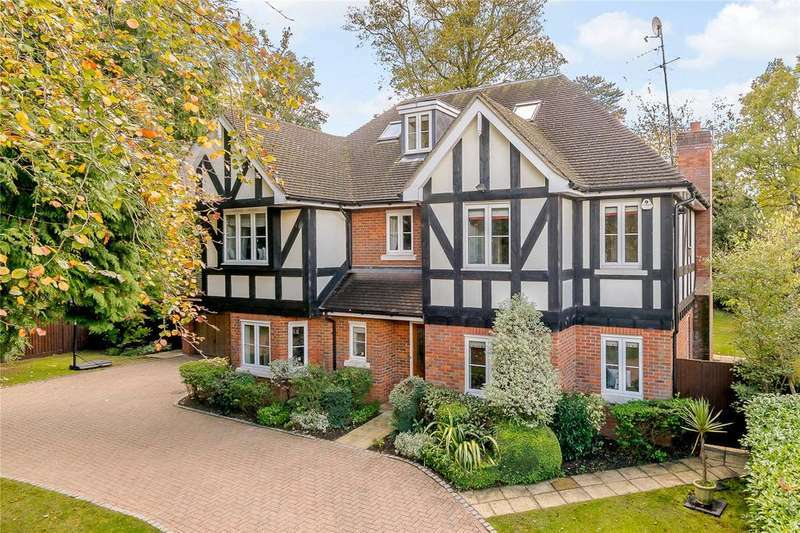 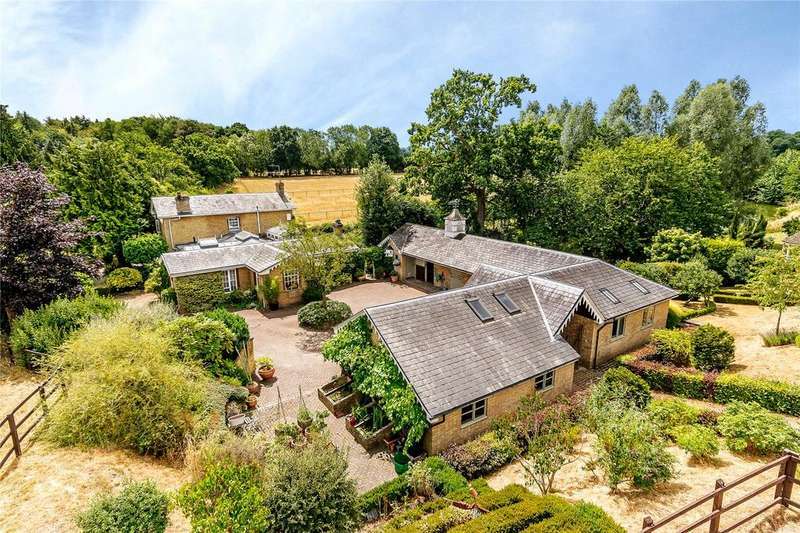 An exceptional family home in a prime position.